The 2018 Inspired Year Planner is now available! To celebrate, creatives across the globe are sharing how they’ve been using their Inspired Year Planners. The Inspired Year Planner visits the midwest, Canada, England and Australia! This week on the blog tour: Women who are balancing careers with motherhood — while keeping up a side business. Meet Fi Morrison of mummamorrison.com. She has a new baby at home and is in the middle of the sleep-deprivation and slight overwhelm that comes with first-time motherhood. 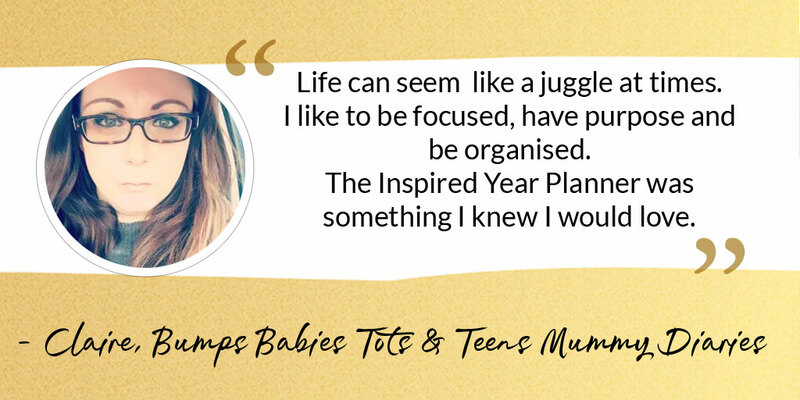 Along with being a new parent, Fi is juggling a teaching job, runs a successful blog and cares deeply about time for her family. 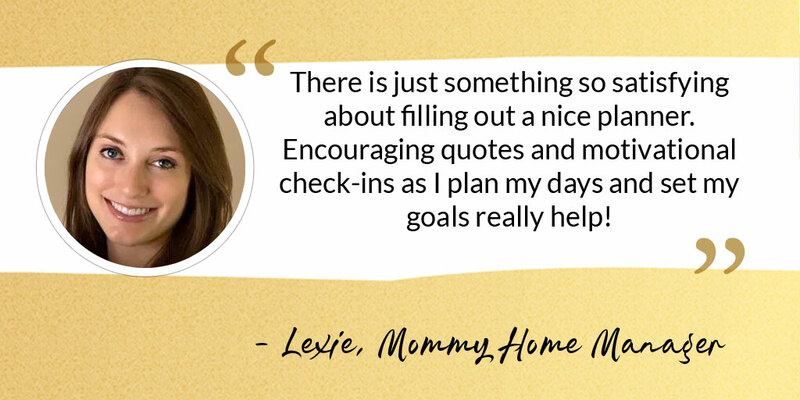 Crystal, blogger at the Busy Mom Diary, lives in Canada with her family including two children, ages 12 and 15. She too knows how hard it is to keep on top of everything. 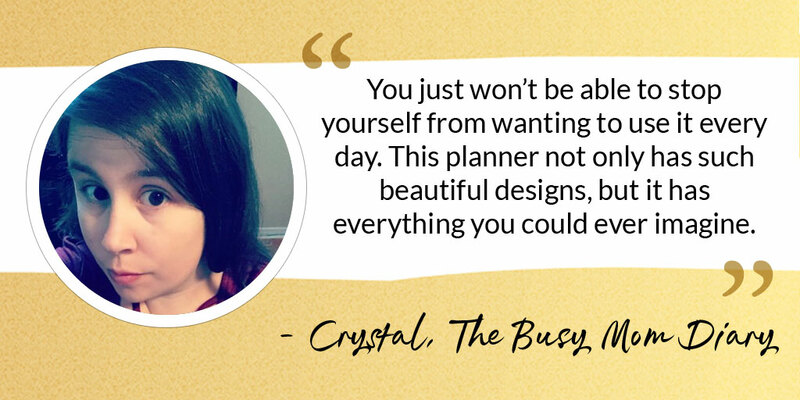 Crystal loves how the Inspired Year Planner is goal-oriented and provides inspiration alongside her day-to-day. 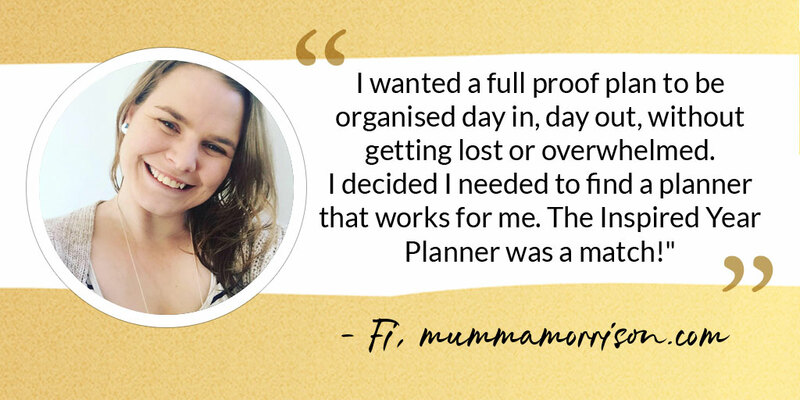 “I needed a planner to help keep this household together. I just hadn’t found what I was looking for yet. 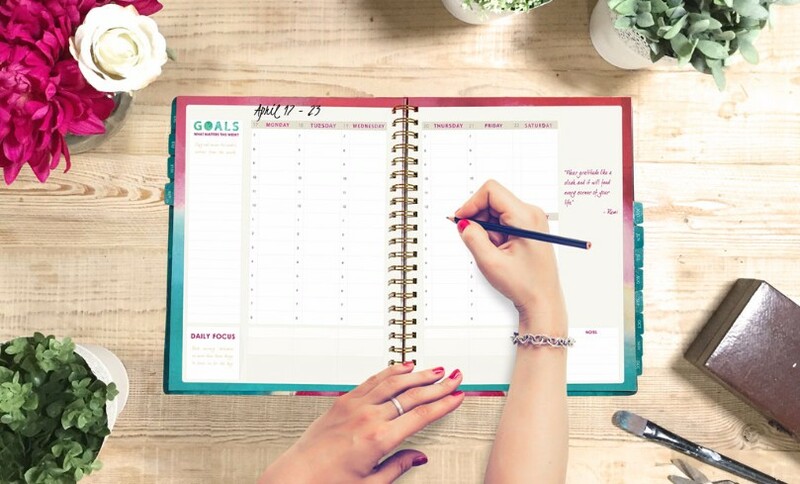 The perfect planner had to exist, right?? Join creatives across the globe! 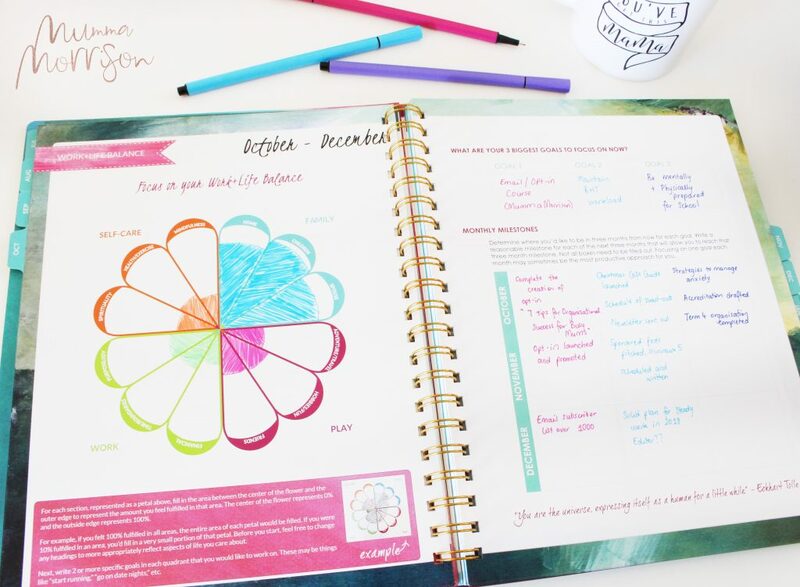 Fi, Crystal, Claire and Lexie aren’t the only one using their Inspired Year Planner to make room for their goals & dreams, get organized and find balance. In the past week, orders have come in from across the U.S., Israel, New Zealand, and the U.K.!